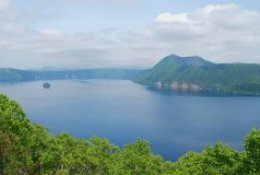 Japan Rail Pass - book your pass for unlimited train journeys now! 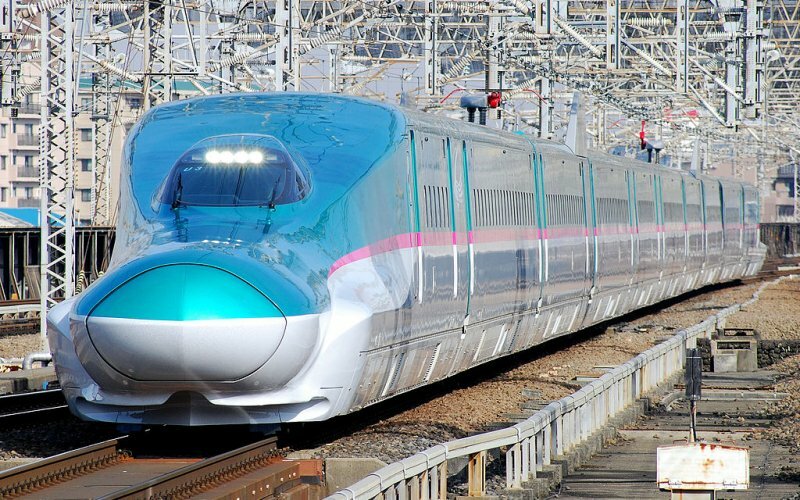 Did you know that the Japan Rail Pass is often cheaper than separate tickets? "Why would I choose the Japan Rail Pass?" Unlimited use of the rail network of Japan Rail, which is effectively almost the entire rail network in the country. In some cases the pass can be used in public transport in large cities. In Tokyo, for example, the railway company has the Yamanote line and the Chuo line, on which the pass is (logically) valid. Almost all trains in Japan, from Japan Rail, fall under the pass. 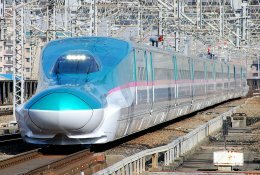 The only two exceptions within this train network are the Nozomi Shinkansen and the Mizuho Shinkansen. 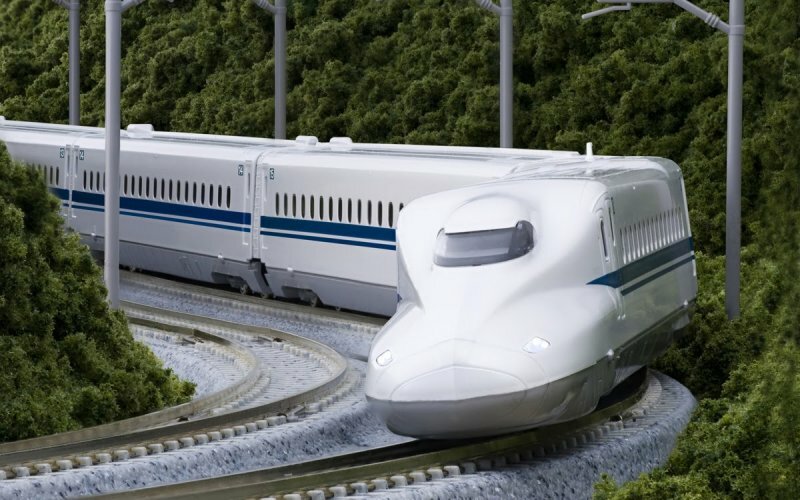 Or read more about the Bullet Train (Shinkansen) specifically. 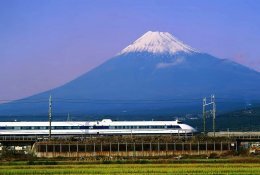 "What do I need to know before I book the Japan Rail Pass?" 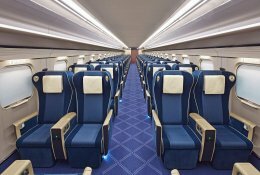 The JR Pass is available for a period of 7, 14 or 21 consecutive days. The current price of the JR Pass can be found here (see link). Did you know that a return trip to Tokyo-Kyoto is often almost as expensive as a train pass? Soon the pass is recouped, especially if you want to make a lot of train journeys through Japan. The rail pass for Japan Rail is not for sale in Japan itself. You must purchase this pass in advance. This is a matter of minutes via HappyRail ;-). Ordering the train pass is possible from about 3 months before the intended start date of the pass. You will receive a voucher that you have to exchange on the spot at the counter for the actual Japan Rail Pass within 90 days of the date of issue. The voucher is a value document, for which you will receive the real pass at the station counter on the spot. The aforementioned value document can not be delivered digitally. This means that after order and payment you will receive it by post. "How do I start traveling with the JR Pass? And then?" 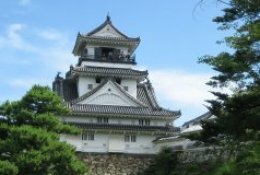 Our step-by-step explanation makes it super easy to use the Rail Pass of Japan. Step 1: Use Hyperdia. 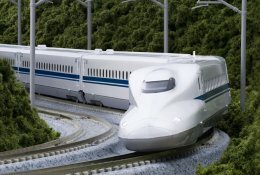 It is the website with authority to plan your train journeys in Japan. 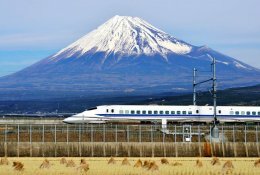 Here you will find all train times and all other important information about all journeys by train in Japan. Tip: If you use Hyperdia to plan your ideal journeys by train, you switch off the Nozomi / Mizuho / Hayabusa trains and the private rail companies with the search specifications. The image below shows the example of how you should have these specifications so that only trains are displayed on which the Japan Rail Pass is valid. Step 2: It is possible to make reservations on many trains. Then there is a specific seat for you. This is free for holders of the Rail Pass; to arrange at the counter in Japan itself. 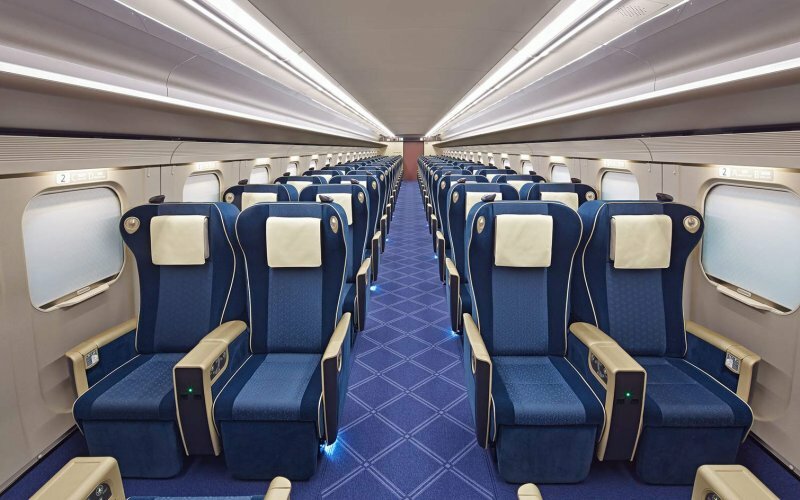 Pro-tip: Each train has two parts: a section for passengers with a guaranteed seat (reservation) and a part for travelers without a reservation. If it turns out that the part without reservations is full, then you have to wait for the next train. 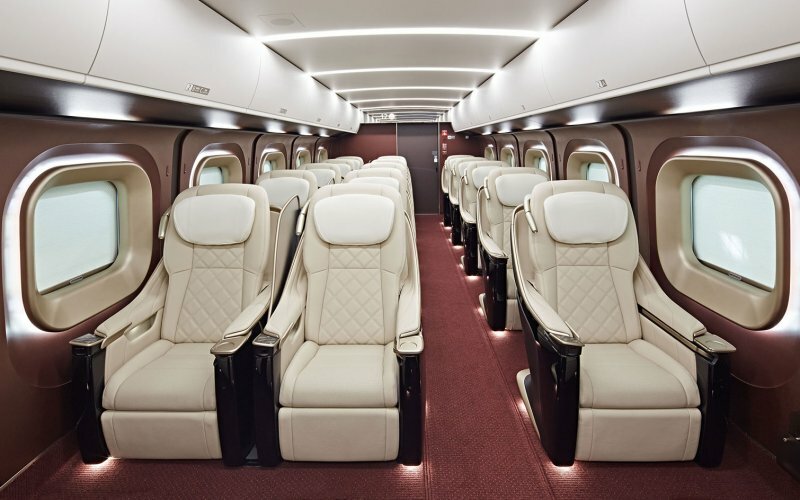 Step 3: Reserving seats on your chosen routes is free in combination with the Japan Rail Pass. You can arrange this at the counter at the station of departure. You can also make reservations at this counter for trains that you want to take on the journey later (up to a month ahead). Step 4: Ready to go? With the Japanese Rail Pass you do not walk with the flow of travelers through the gates, but you show this pass specifically to the railway clerk next to the gate. Are you past the checkpoint? Then you walk towards the platform of departure and you are ready to go! The voucher for the Japanese train pass is sent by post after booking. For this reason we ask you to indicate on the payment page, at the shipping options, the postal address in question where the train pass can be sent.